The rise of steel prices is something we are all well aware of. Increasing costs coupled with the newly imposed tariffs, are widely impacting manufacturers and supply chains worldwide. Hardedge Tools and our clients are no exception to the list of those effected. Steels used for tools normally consist of 75% recycled material from mills or other manufacturing processes. Through the process of adding graphite the chemical composition is changed to make the type tool steel desired. The addition of elements including vanadium, chromium and others is necessary to create a strong lasting product. Graphite is a key addition due to its ability to remain stable in the excessive temps (of more than 3,600 °C) providing natural strength. The combination of these elements provide the desired results in a quality product that we can depend on to perform. Graphite prices have increased 25% to 40% over the past two years. Vanadium has increased 300% from 2017 prices and 500% from 2015 prices. These increases have been relentless on the industry. 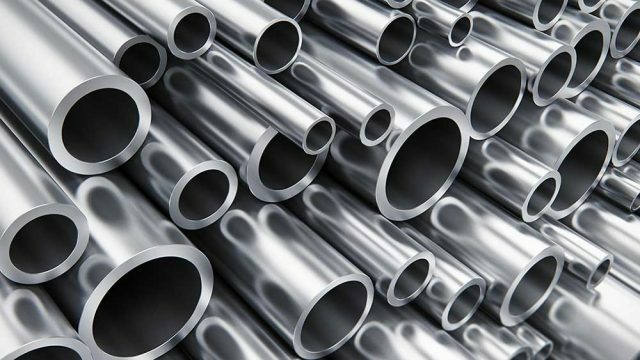 Though a small part of the total cost of tool steel may come from graphite vanadium and other elements the exponential increase can not be ignored at how those costs have driven the overall price of steel. Include the newly imposed tariffs, we are looking at an overall in crease of nearly 35%. There are many other things to consider in the overall cost of any given product, and we will continue to do so as we produce the best cutting blades at competitive prices for our current and future clients. It is our desire to be fair on these increases and hold steady in pricing where possible.